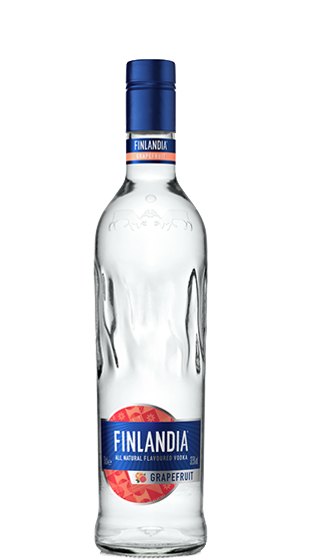 Tasting Note: Finlandia Grapefruit Vodka is a unique blend of pure Finlandia Vodka and fresh Grapefruit. Crystal clear and smooth, with refreshing Grapefruit taste. Excellent neat, on the rocks or in cocktails.